We are pleased to announce that Dr. Robert Wright and Dr. Rosalind Wright, P30 Center Members, have been awarded more than $9 million by the National Institutes of Health (NIH) to investigate the effects of a broad range of environmental exposures on children’s long-term health from near the time of conception through adolescence. 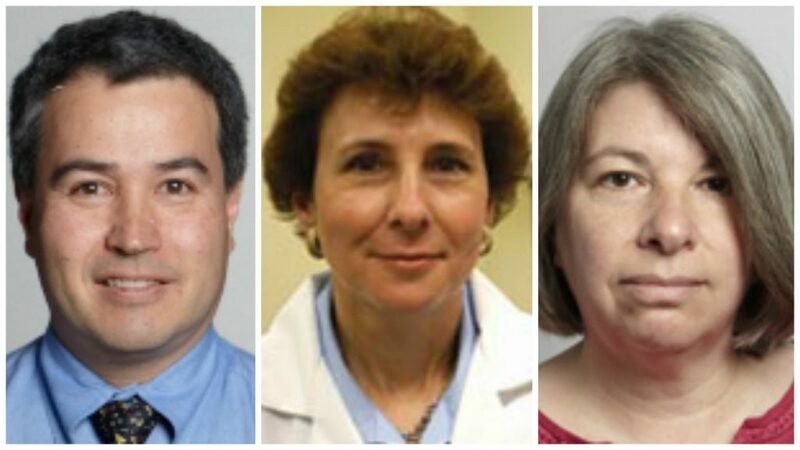 Additionally, Susan Teitelbaum, PhD, Professor of Environmental Medicine and Public Health at ISMMS and P30 Center Member, and Judy Aschner, MD, Professor of Pediatrics and University Chair of the Albert Einstein College of Medicine, will collaborate on another aspect of the ECHO study focusing on exposure to chemicals in neonatal intensive care units (NICU). The grant is part of the seven-year, multi-institute initiative called Environmental Influence on Child Health Outcomes (ECHO). Dr. Robert Wright explains, “ECHO will make a huge impact in public health, as it is becoming clearer that the environment we experience as children has a major influence on our health as adults…Understanding the role of environment and health in children helps all of us, regardless of age.” Congratulations again to our P30 Center Members Dr. Robert Wright, Dr. Rosalind Wright, and Susan Teitlebaum, Ph.D! The grant is highlighted in Mount Sinai’s Press Release page. This entry was posted in Feature of the Month on October 4, 2016 by mountsinaitceee.